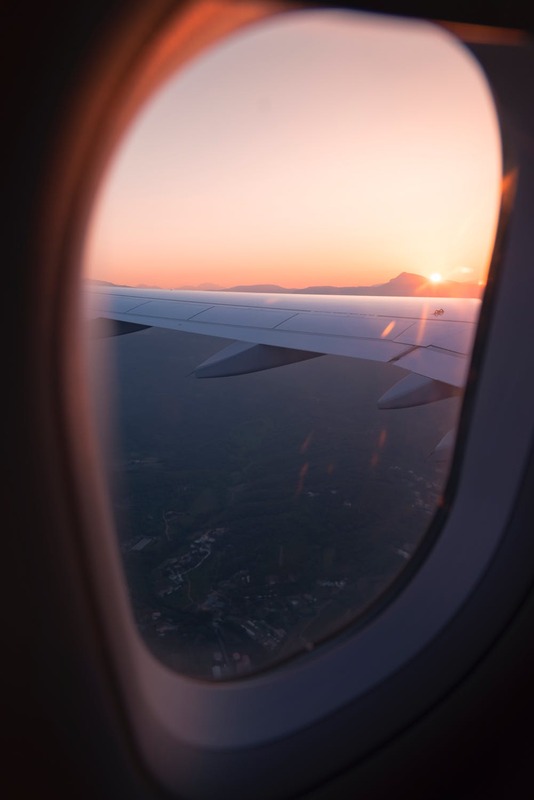 If you are set to take a break from study to travel the world, you’re more than likely excited for the adventure ahead but are dreading a long-haul flight, as you might expect to feel restless, bored, and uncomfortable. However, it can be a smooth, enjoyable experience once you learn some top tips. Here’s how to prepare for long-haul flights for your gap year. Are you traveling to a destination overnight? A travel pillow will be your best friend. Most airlines often provide blankets to overnight passengers on a long-haul flight, but a comfortable travel pillow can help you enjoy some much-needed shut-eye throughout the journey, so you’ll arrive at your destination before you know it. You can even strap them to the outside of a carry-on bag to save room. You may want to freshen up during a long-haul flight, which is why you should take travel size items in your carry-on that does not exceed 100ml. You can, therefore, spray some deodorant or even brush your teeth aboard the flight. However, all cosmetics and medications must be placed in a transparent bag that does not exceed 1 liter. Few things are more frustrating than a delay for a long-haul flight. If the long journey wasn’t enough, you might end up waiting for many hours to step onto a flight. While they can be annoying, they are common in most airports. Rather than being frustrated, you need to take the delay in your stride and prepare by taking plenty of entertainment with you, such as carrying many books or downloading movies onto a laptop or tablet before travel. Also, don’t forget to seek flight delay compensation from FairPlane if a delay exceeds three hours. The airline you choose can determine whether you have an enjoyable or miserable journey. Do your research before you book a flight to discover the best airline for a long-haul flight. Look for an airline that provides spacious, comfortable seating, as well as a regular frequency of meals and great in-flight entertainment. The last thing you will want is to fall asleep on a long-haul flight only to discover your travel money, credit cards, or gadgets have been stolen. Protecting your valuables is essential. For example, you can secure your bag with a padlock, and you should also keep your cash, passport, and credit cards in a money wallet underneath your clothing. If you want to prevent feeling tired and restless on a long-haul flight, you should try to carry plenty of water with you to stay hydrated, which you can buy at a store before you step onto a plane. It can help keep your energy levels up during a 15-hour flight, and it can also help you avoid jetlag once you arrive at your destination. Be prepared to use the bathroom a few times throughout the journey, but it will be worth it if it improves your travel experience.